We thank you for your interest in supporting Mojo Yamaha, a part of Team USA in 2019. The International Challenge is a hotly contested competition between four (4) international motorcycle race teams, the USA, UK, Australia, and New Zealand. The US is coming back strong this year with bikes rebuilt by the experts and a superb team of riders. For fan and team supporter sponsorships, please feel free to complete the form on this page and pay online. For Sponsorship details, please go to the Sponsorship Levels page for more information.  If you are interested in the Primary Team Sponsorship or sponsorships for Riders/Bikes, please either submit a form on the Contact Us page, or email Dave Crussell, Mojo Yamaha Team Manager at mojoyamaha@hotmail.com.